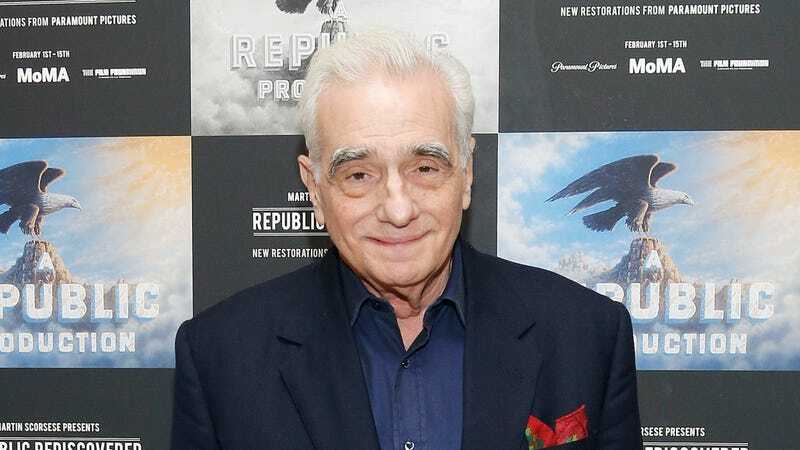 According to a report from The Guardian, Martin Scorsese is so totally obsessed with the history of Rome that he’s teaming up with screenwriter Michael Hirst for The Caesars, a TV drama about the history of ancient Rome. Hirst is already a veritable expert in historical TV dramas as the creator of Showtime’s The Tudors and History’s hit series Vikings, so Scorsese couldn’t have really picked a better person to go to for this project. The Guardian says that Scorsese and Hirst have written a pilot and outlined “several seasons” worth of storylines, and they hope to begin filming in Italy next year. Despite that apparent confidence, though, The Guardian doesn’t say if Scorsese and Hirst have any idea where The Caesars might find a home—which is arguably the most important step in any TV show actually, you know, getting on TV.